John Moy joined Supacat in January 2017 as a Programme Manager. Having recently left the Army after serving 17 years, John brings significant end user experience to the Supacat team. As a logistics officer he was responsible for delivering logistic support to predominantly light role forces, both through operational planning and delivery of supply and transport operations. 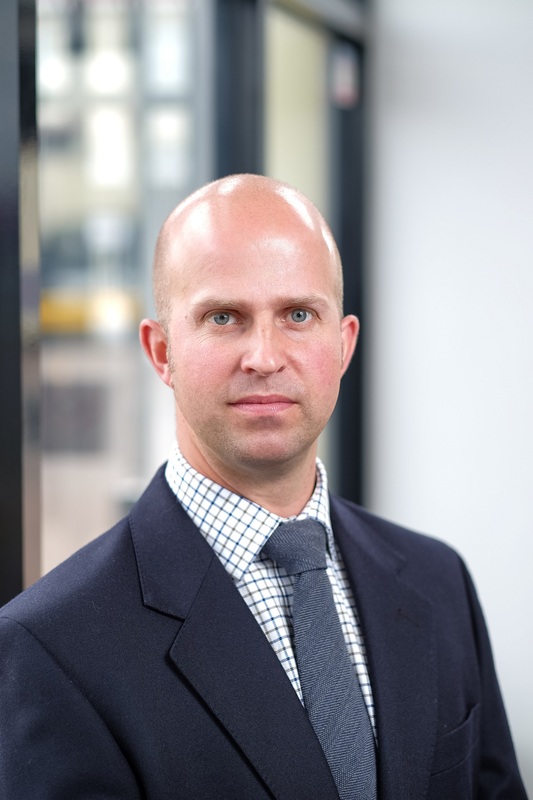 Finishing his military career at Defence Equipment and Support, Abbey Wood, John also has recent experience of the UK defence procurement environment, specialising in the development and assurance of Integrated Logistic Support Solutions for Cat A-C, UK programmes. With this collective experience, John brings a pragmatic approach to the challenges faced through the procurement process, to the Supacat team. John has completed the Joint Command and Staff Course at the UK Defence Academy and is a qualified APMP Practitioner; he has also qualified in Managing Successful Programmes (MSP), Management of Risk (MoR) and holds the Integrated Logistic Support Level 2 Licence, allowing for a common approach to Project and Programme management. In his current role, John is responsible for the delivery of programme management services to the defence sector. His current project is the submission of a successful bid for the 12kN Air Assault contract with the Dutch MOD as well as the management of future opportunities both in the UK and world-wide.